Blue Water Photography is owned and operated by Bob Gibson. Bob is one of two Certified Professional Photographers in Lincoln City. 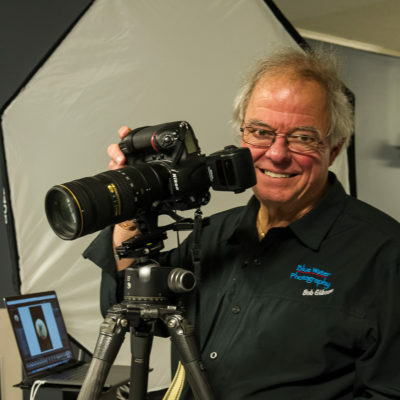 Bob started Blue Water Photography eighteen years ago. He has been a full-time professional photographer for twelve years. Bob creates photographs that tell a story. He uses his experience to create photographs that record the intensity and energy of peak moments. Bob applies his knowledge of posing and lighting to bring out the personality and character of his subjects. Bob is a portrait photographer. He uses his experience and training to create with wardrobe, posing and lighting. He has built his portfolio with formal portraits, relational portraits, lifestyle portraits and executive portraits. Bob is an accomplished commercial photographer. He has a professional command of staging and lighting for product photography. The studio is well equipped and can conjure up many moods and aesthetics for your product. Bob works extensively as an architectural and real estate photographer. He provides interior and exterior photography that is designed to showcase your property in the best manner possible. He can also provide aerial photography that maximizes the sense of place and location. Bob is an experienced wedding photographer. 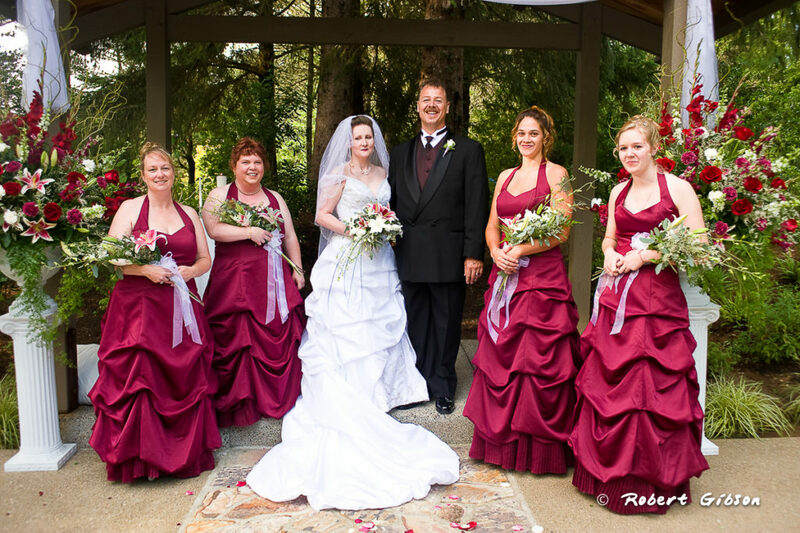 He works with you during the planning phase of your wedding to create an event that will result in great photographs. The discussions will include clothing style, schedule and color coordination. The knowledge that comes from photographing many weddings allows Bob to anticipate those important moments on your special day.